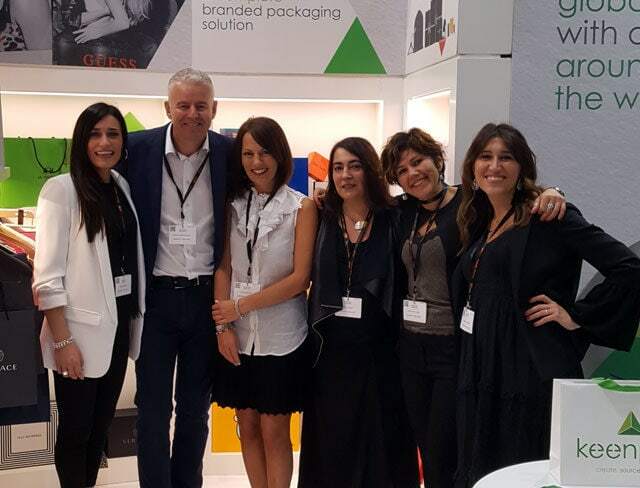 Packaging Premiere, the annual showcase of luxury packaging design, from designers and manufacturers throughout the globe, attracts delegates and representatives from some of the worlds biggest brands. 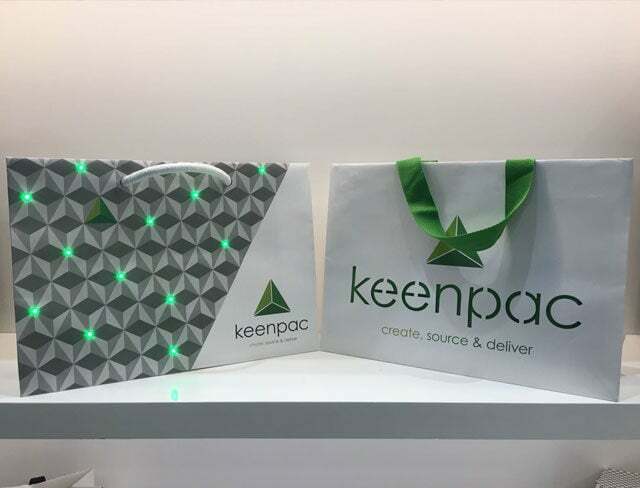 The perfect place for us to premiere our latest packaging design innovations.. 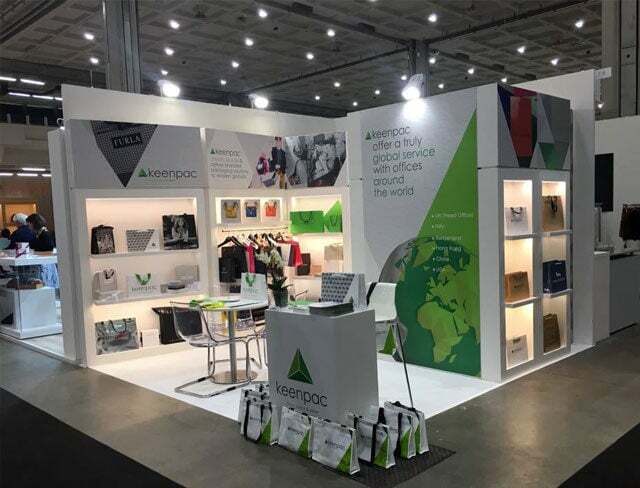 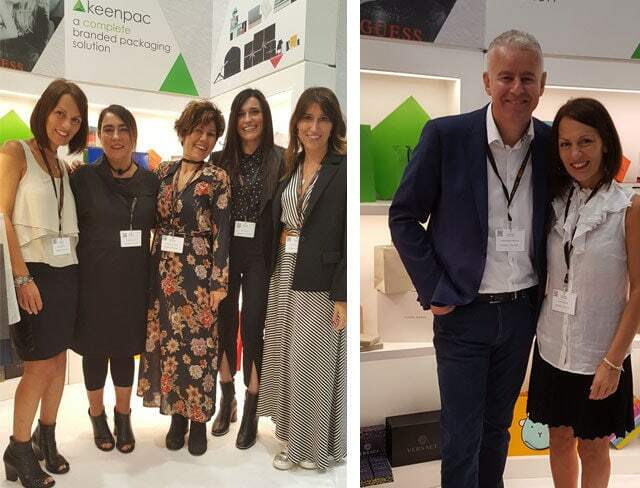 The 2nd edition of this luxury packaging exhibition again proved to be an excellent platform for Keenpac Italia both for meeting up with key customers and engaging with potential prospects.